To offer a high quality, affordable opportunity for kids to play hockey. 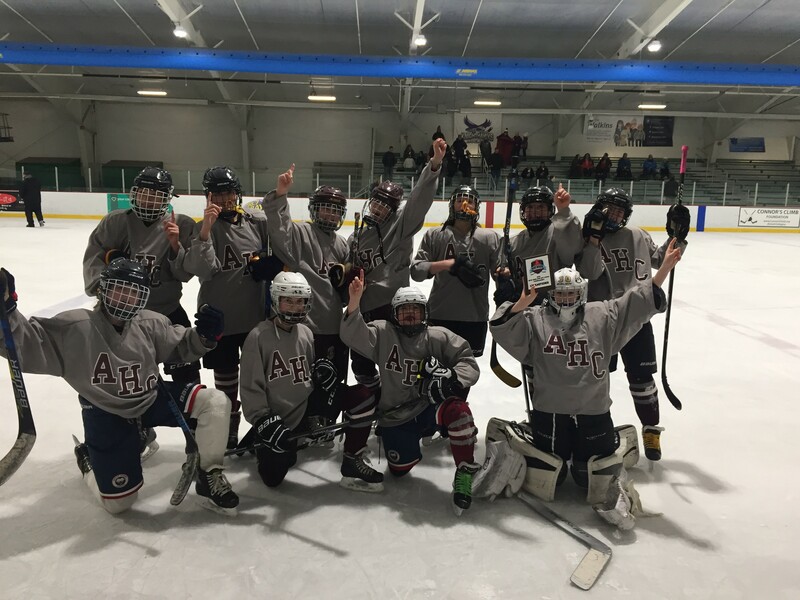 AHC strives to provide age-appropriate and skill-appropriate player development and coaching. We strive to build solid foundational skills as part of our travel, developmental and in-house programs, which will enable us to have a strong, sustainable program year after year. U14A TEAM - MYCGL CHAMPS! Congratulations U14A Team - MYCGL CHAMPIONS! U14B TEAM - MYCGL CHAMPS! Congratulations to the U14B Team - MYCGL CHAMPIONS! Congratulations to the U12 Team - Bay State Tournament Champs! Registration open through August 15 for Mites. Registration open through June 15 for Squirt PeeWee & Bantam. Tryouts will take place in early September (tentatively September 9, 10 & 11). Skills sessions will be offered the week before tryouts – details to follow. Click on 'Register Online' for more details. 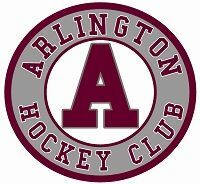 The Arlington Hockey Club annual meeting will be held on Tuesday, April 30, 7:30PM. The Community Room is located on the second level of the Arlington Police Station. 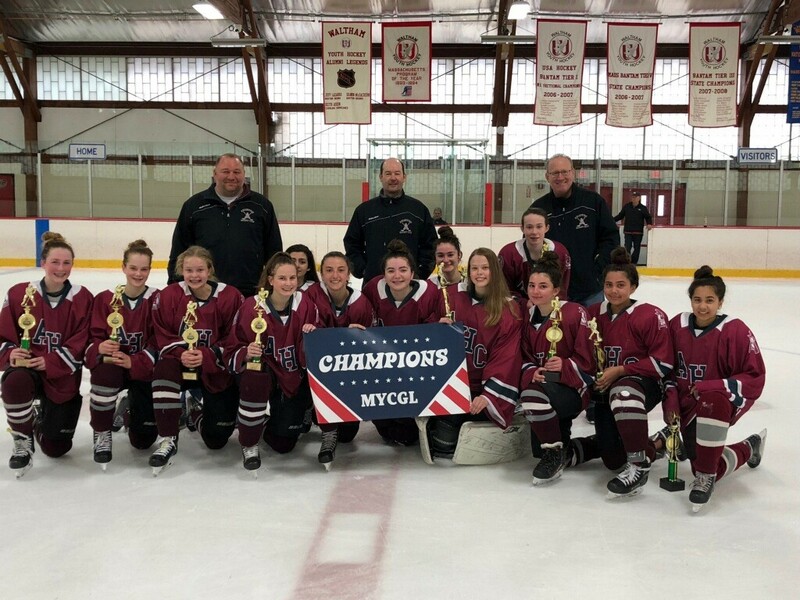 Congratulations to the Bantam 1 Team - Massachusetts Hockey State Champs! 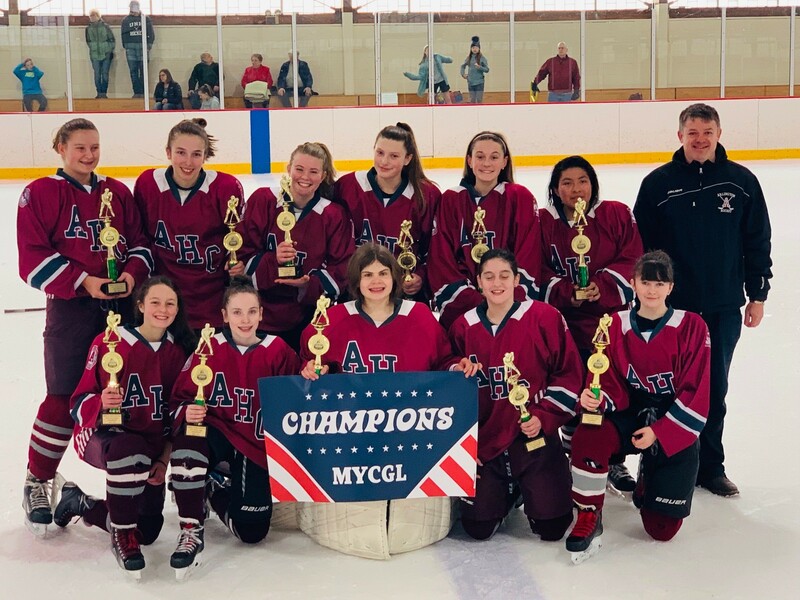 In honor of Bill Twomey, a long-time volunteer in the Arlington Hockey Club, the AHC board has established the annual Bill Twomey scholarship fund to award to a high school senior/graduate that has shown a commitment and enthusiasm to the sport of hockey (i.e., playing, coaching, volunteering, or managing) within the Arlington community. Bill was the consummate role model and volunteer who was instrumental in developing the skills of young hockey players for many years in our program. He was always there to encourage and build the confidence of each player and he truly understood the importance of friendship and having fun. 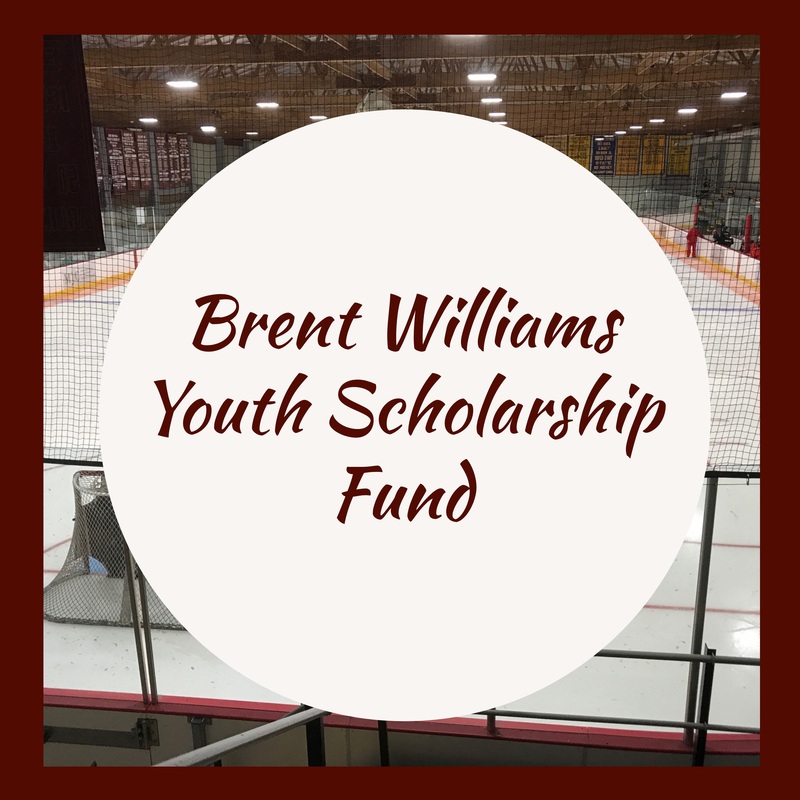 We are thrilled to create this scholarship to keep his spirit alive and to teach everyone the importance of leadership, volunteering, sportsmanship, teamwork and having fun as it relates to the game of hockey.